A quick view of the most influential metrics in Championship Golf Course. 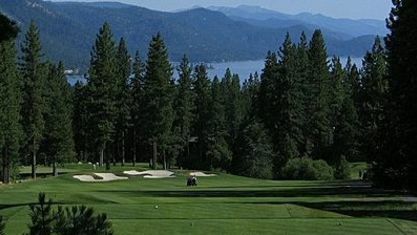 If you are seeking the Tahoe Golf lifestyle, the Championship Golf Course Subdivision is for you. This neighborhood borders North Lake Tahoe's gorgeous Championship Golf Course. One advantage is the beautiful views of the perfectly manicured golf course, which is almost like having a big, landscaped yard you don’t have to maintain! The new Chateau has added so much to our community as a golfers’ clubhouse and event venue, with restaurant, bar and large convention facilities that property owners can rent for parties or meetings at a discount. The golf course clubhouse and driving range are also located here. The Championship Golf Course Subdivision would also be considered "low elevation" with moderate snowfalls and mostly level lots and driveways making the area accessable all year long. The neighborhood is a short car or bike ride away from the center of town and all the local ammenities. 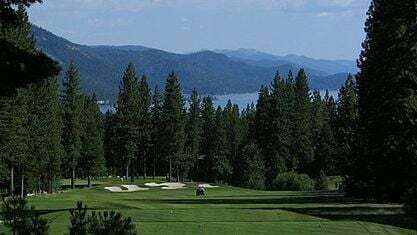 The subdivision’s elevation is 6,400’, and the price range of the homes for sale in the Championship Golf Course subdivision in Incline Village, Nevada varies from $345K up to $4.5M Lots tend to be mostly level and offer large building areas. Property listings for Championship Golf Course. Browse through the top rated businesses in the most popular categories Championship Golf Course has to offer. View our gallery below for Championship Golf Course.